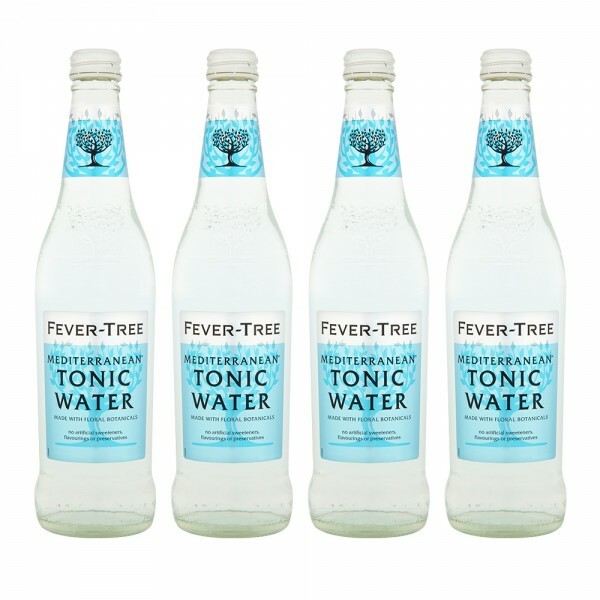 Fever-Tree Mediterranean Tonic is made by blending the essential oils from the flowers, fruits and herbs gathered from around the Mediterranean shores, with the highest quality flavours from the 'fever trees' of the eastern Congo. This unique, delicate, floral tonic was created to accompany the finest vodkas or to enjoy as a sophisticated soft drink. An excellent pairing with a whole host of white spirits - enjoy with Gin Mare and a garnish of rosemary sprig, or pair Monkey 47 gin, Belvedere or Chase vodka.